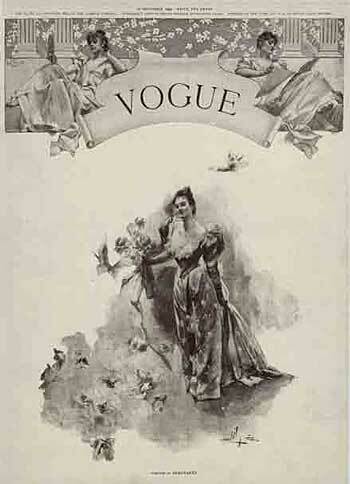 Vogue magazine, arguably the most famous magazine in the world was founded in 1892 by Arthur Baldwin Turnure. 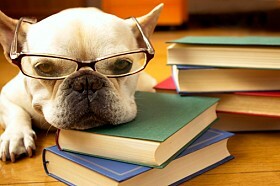 It began as a weekly publication. Turner wanted to create a social gazette for New York’s Elite. 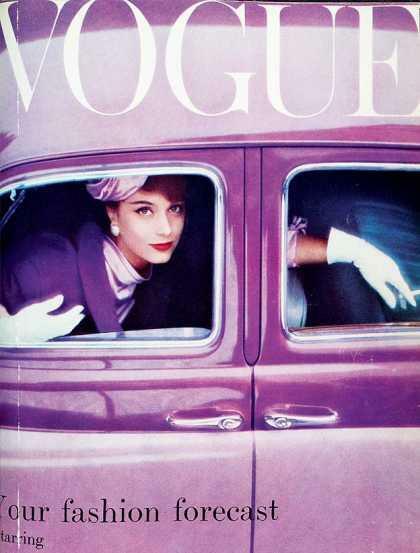 Vogue not only presented fashion; it was fashion. 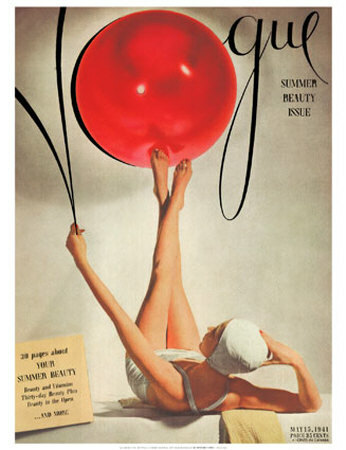 New York Times book critic, Caroline Weber, in her December 2006 Book review of In Vogue: The Illustrated History of the World’s Most Famous Fashion Magazine (Rizzoli) described Vogue as “the world’s most influential fashion Magazine”. 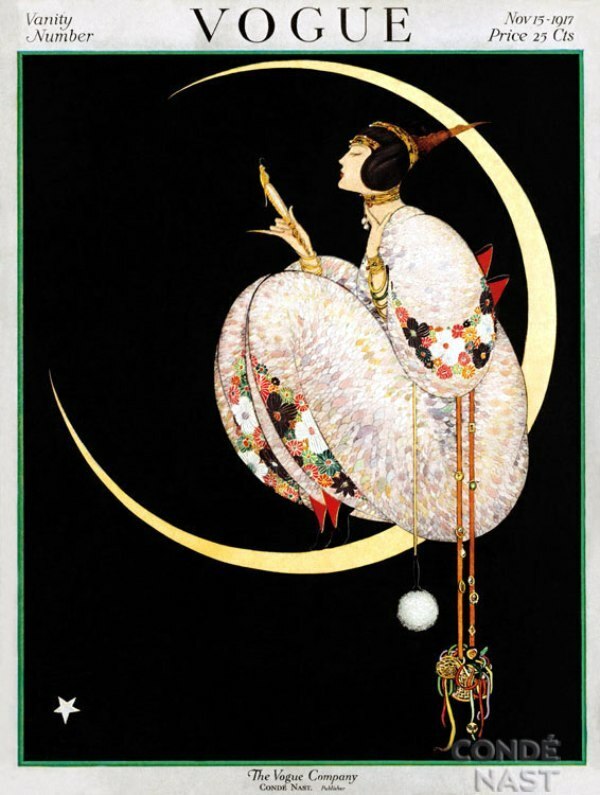 The very first cover of Vogue was published on December 17,1892. The beautifully illustrated covers mirrored the dreams, ideals, creative inspirations and even illusions and delusions of the eras. 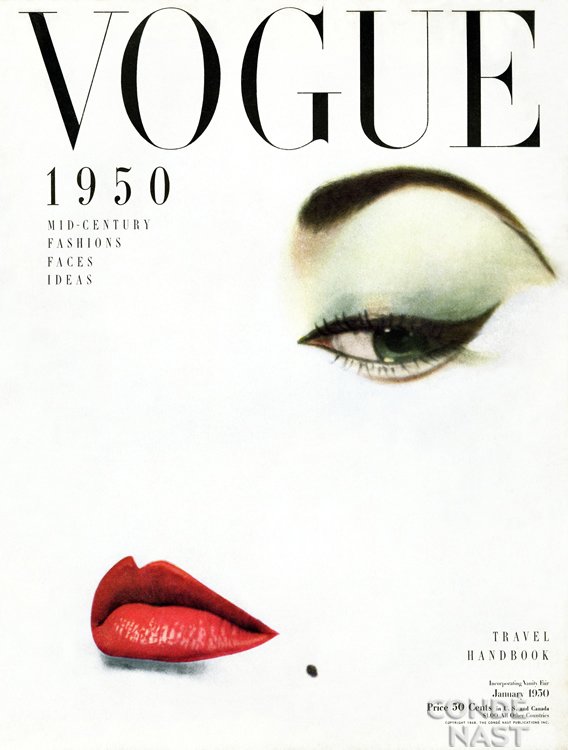 Vogue’s Covers were works of Art. 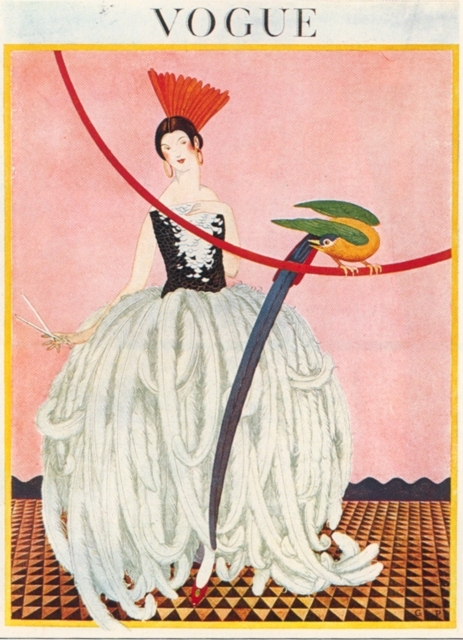 Fashion Illustrations had been a designer’s sole method of communicating their ideas to the public eye. 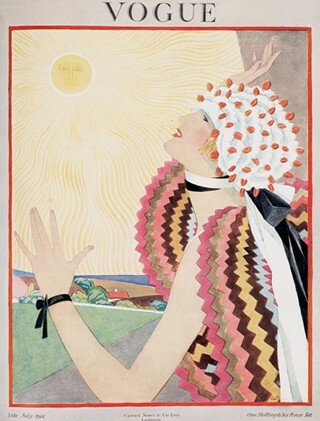 On July 8, 1909 Vogue published first photographic cover. 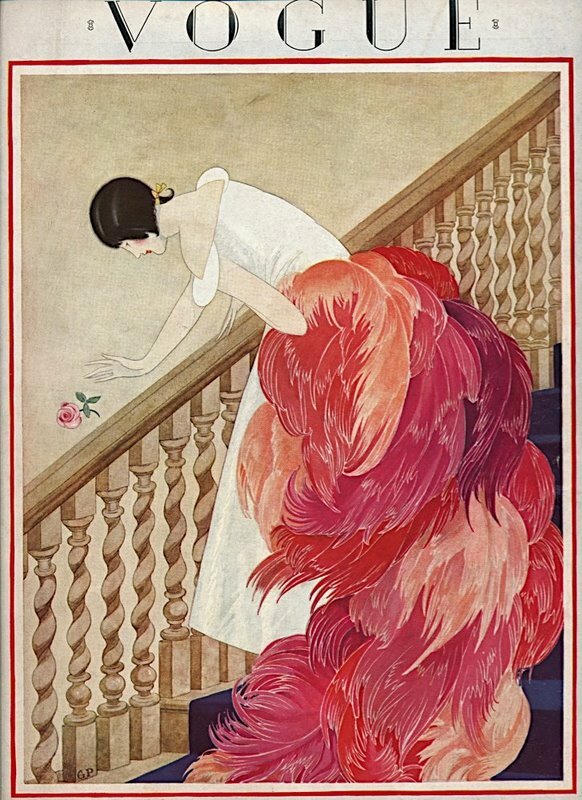 And by the 1930’s we began to see the decline in the use of Fashion Illustrations. With the industry learning towards photographic images. 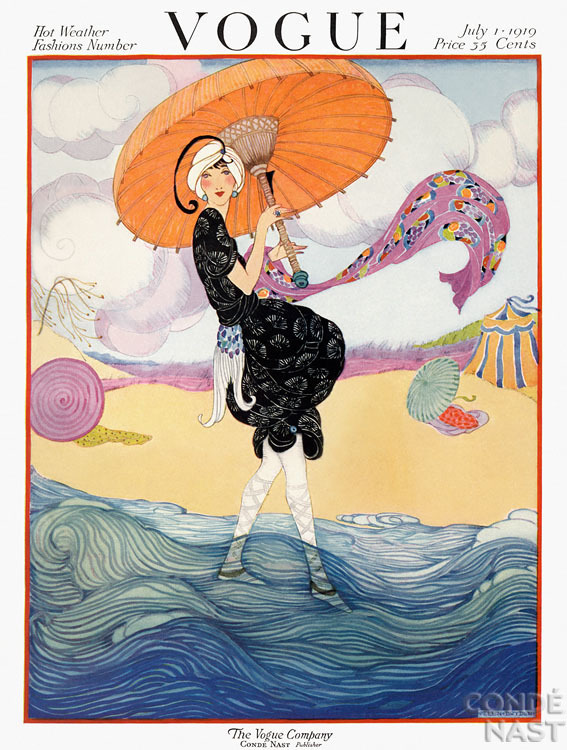 Despite this change of course for magazine images Fashion Illustrations are still used throughout the design industry itself as a designer’s main visual communication tool. 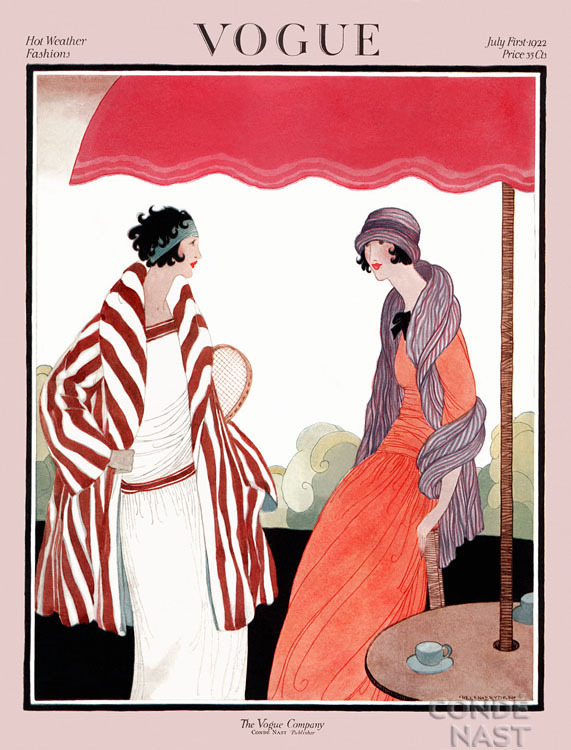 Whether your looking to Illustrations or Photographs Fashion Illustrations are here to stay.